An American made tool for an iconic rifle like the M1 Garand is the only way to go. 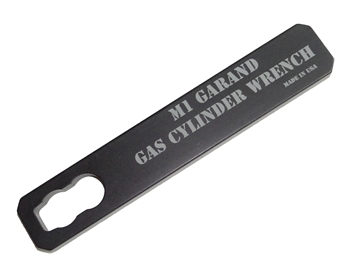 Our wrench is machined from solid block of 3/8" thick aluminum then anodized black. Overall length is 7"